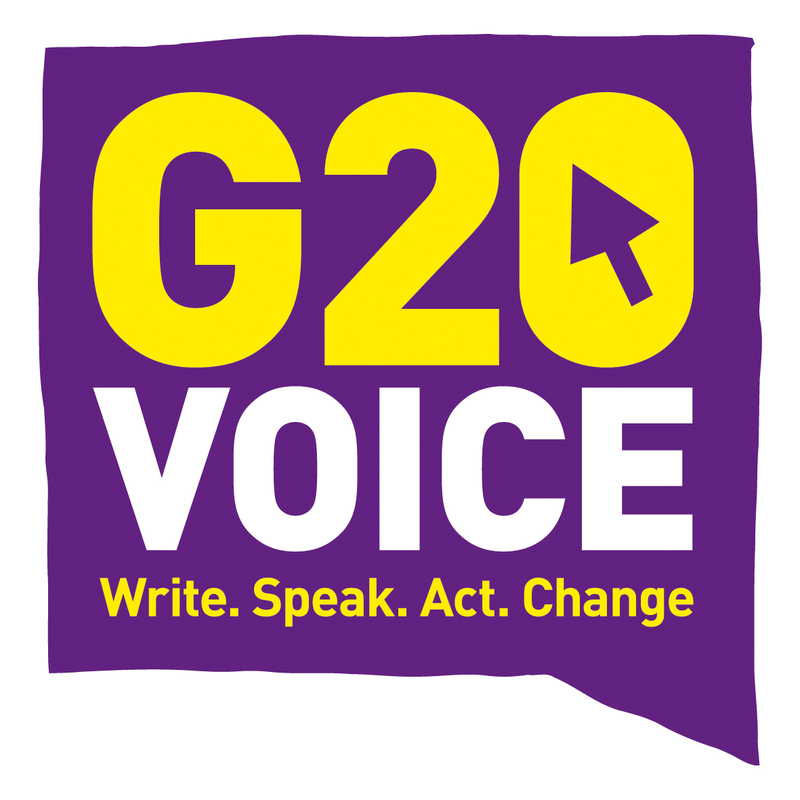 On Tuesday evening we finally got confirmation from Downing Street that 50 bloggers were going to be given access to the G20 Summit as part of the G20Voice project that I’ve been managing for Oxfam GB, Comic Relief and Save the Children. State Digital and the UK Government. Both the FCO and DFID have been instrumental in making this happen. We are running a 3 day event with a briefing and analysis day either side of the Summit Day on April 2nd. The project is paying for 15 bloggers from the developing world and the rest will come from the G20 nations and pay their own way. We’ve started with a list which is going forward for accreditation and security clearance, but we also want the help of the blogosphere. We want people to nominate who they think should be the voice of the world at the G20 Summit. Even before I managed to finish this post, Todd Lucier, from Algonquin National Park in Canada has nominated himself and written a blog post outlining why he should get an invite. Thank you Todd for reacting just the way we hoped people would. I’ll update with more information as it comes. Great work Shane, looks like a great initiative. It’s been hard work so far, but I think it will pay off. Great chance for bloggers.